Help Patrick, David and Niels with their Movember Campaign here! 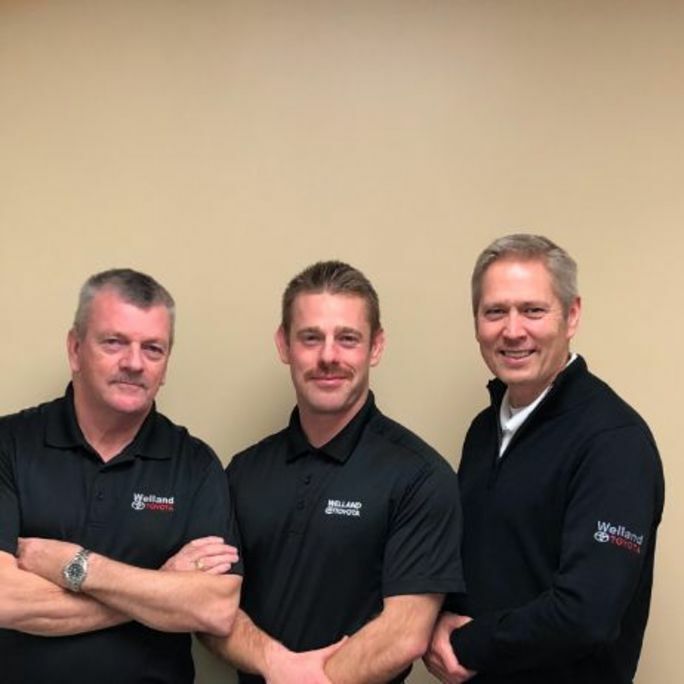 We are asking for your contributions for our Mo-team, Patrick Clarke, David Clarke and Niels Pedersen, who are growing their mustaches as they raise funds for men’s health this month. Any amount would help this great cause. Proceeds will benefit the Movember Foundation which aims to improve quality of life for young men, focusing on issues of prostate cancer, testicular cancer, mental health and suicide prevention. Visit their page here and please donate. Any amount can help!